A dog is a man’s best friend, like, for real, dogs are simply the most loveable creatures on earth. 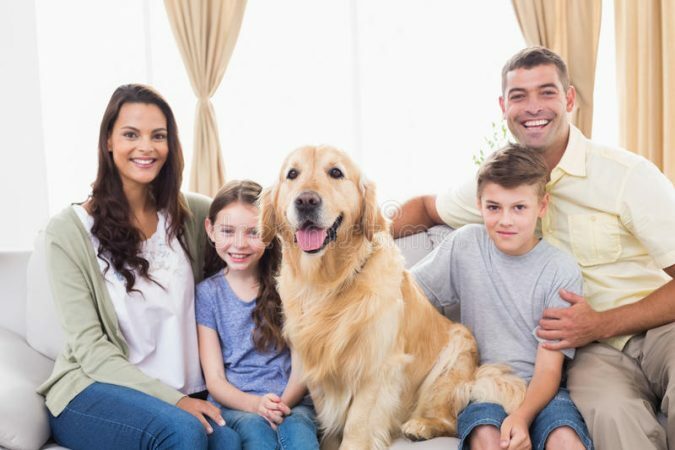 If you pet a dog or cried your heart out watching Marley and Me, you will definitely spend weeks before your dog’s birthday, thinking of interesting and fun ways to celebrate the puppy’s birthday, which in return, will strengthen the bond the two of you share. Pouted lists 7 of the most effective ways that guarantee a wide, bright smile on the loveable pouch’s face. 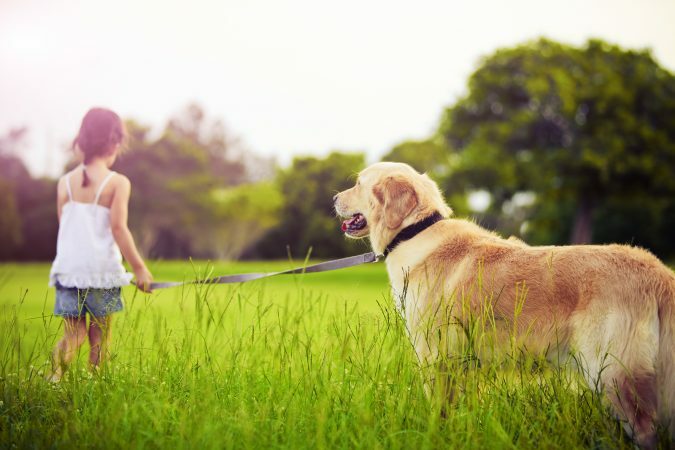 When you want to draw a smile on your puppy’s face, take a stroll down the avenue is refreshing and establishes an unbreakable bond between you and your pet, your puppy deserves much more care on this special day, however. You can pick a special place, somewhere new, sunny and full of trees given that dogs are fond of messing outdoors. You can throw a frisbee and your dog can catch it and bring it back to you. 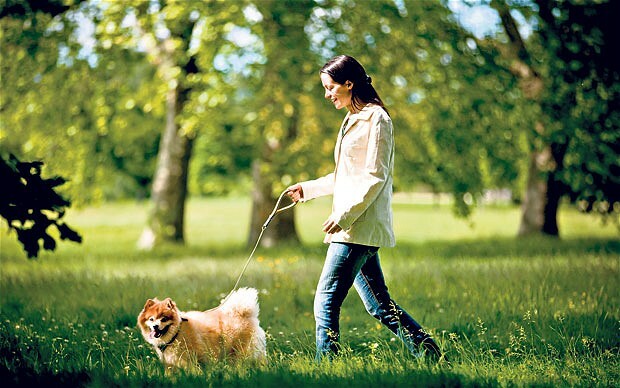 A trip out of town or a visit to your dog’s favourite park nearby are all perfect ideas for the celebration. Moreover, you can head to the beach while he is running ahead and feeling free. Birthdays are opportunities that should be seized to purchase special and valuable gifts and presents for your loved ones. Imagine your dog, who recognises you and only you as his best friend. We may seize the opportunity and shower the jolly dog with bone-shaped toys and chewing toys with which he can indulge himself. 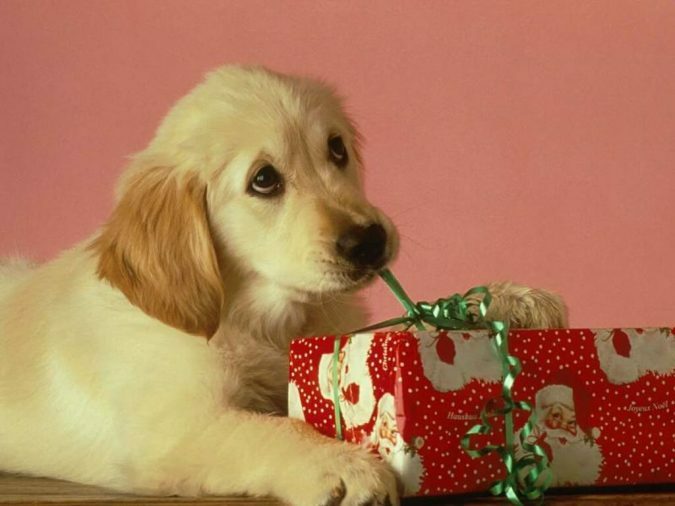 If you are keen on buying your dog present at every chance you get, your dog’s birthday is no opportunity to miss. 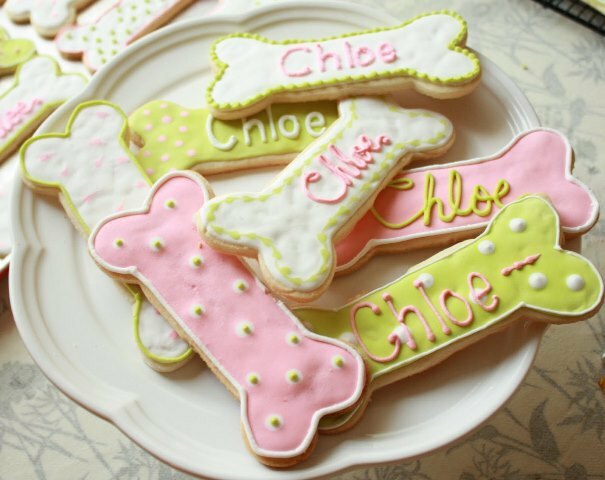 Biscuits are the perfect treat for dogs. 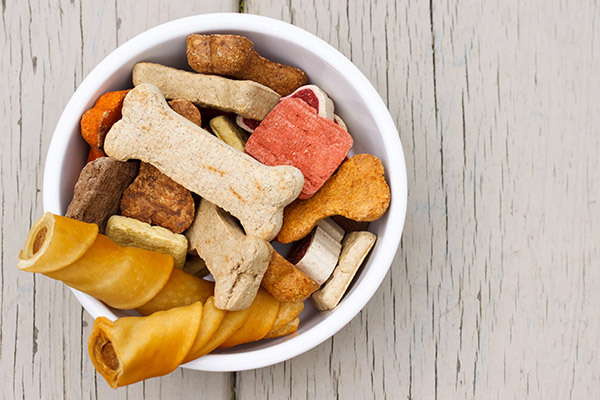 We mean if the dog behaved according to what you taught him, was nice to your gifts, did not run inside the house and did not chase birds and cats, you can make his day by giving him a treat which is nothing other than bone-shaped biscuits and snacks. Preferably, provide your dog with digestive biscuits, especially if they were delicious ones to please his taste buds. How can you throw a birthday party without capturing the precious moments?! 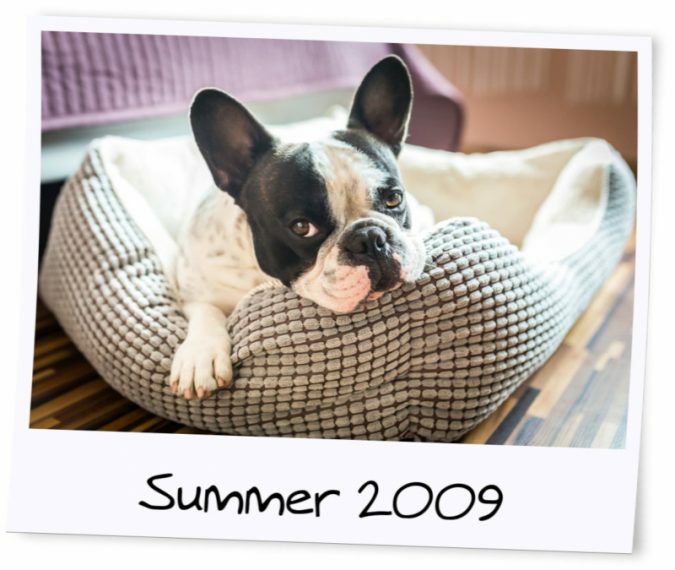 If you have old pictures of your dog when he was just a little puppy, try to create a pic collage of the precious moments that you and your dog lived together. 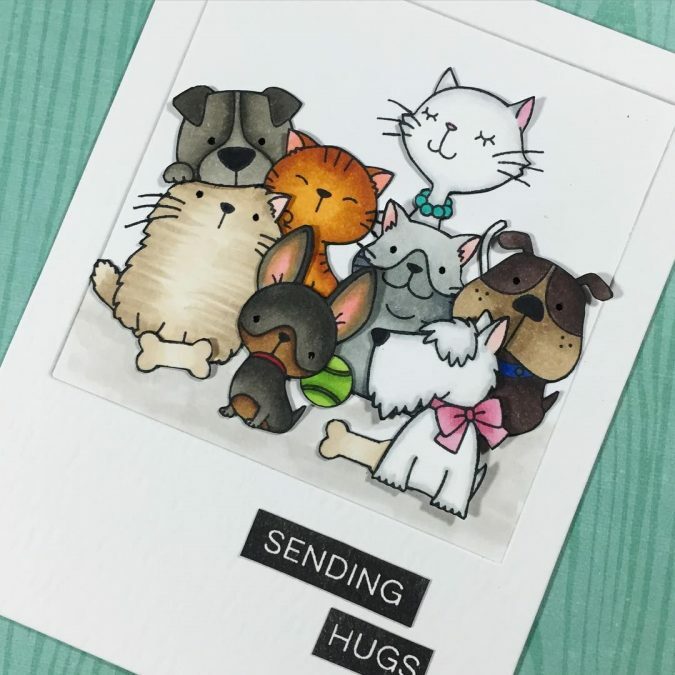 They will be the perfect gift for your dog; you can always contemplate the collage and look at this loveable create who was just a little puppy a few years ago and now he is growing up before your own eyes. You can try to get your dog the whole world, but your dog will always want only you, however. We all know that dogs are a man’s best friend, so you can spend quality time with them, perhaps, you can let him spend one night sleeping next to you in your bed. Try to play with him, throw a frisbee that he can run after, catch and bring back to you. 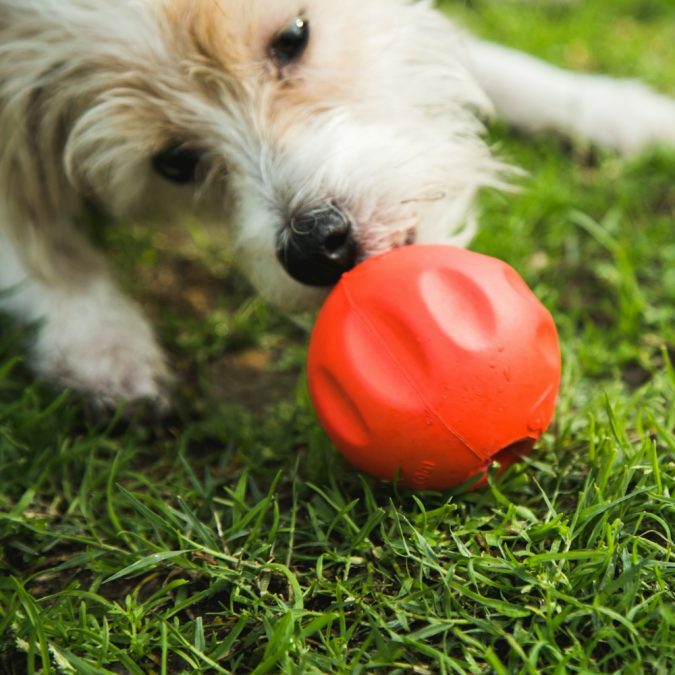 Your dog may need chewing toys or biscuits, or perhaps he only wants to enjoy your company. 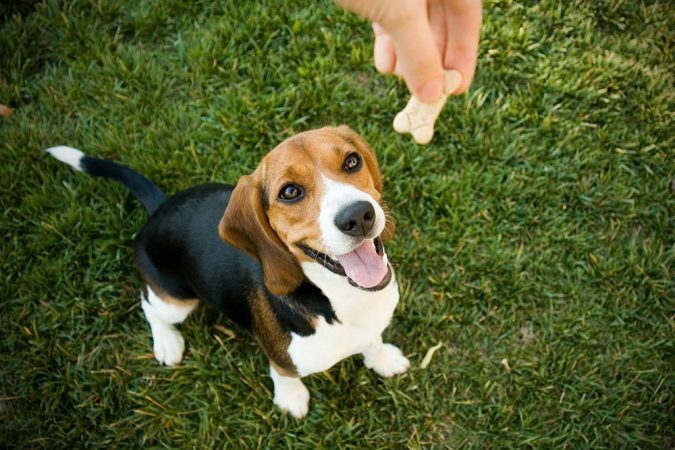 Dogs are more likely than cats to be fond of treat-eating games. A cat can be lazy, at a time, and let’s say, frightening. On the contrary, dogs will jump for joy on seeing you and they’ll bark and run around you so you can get up and play with them in the backyard. Thus, if your dog is really a good boy, then he deserves a cookie. You can reward him with everything he likes. Even if you are tired after a long day at work, playing games and rewarding your dog is the least you can do for him. Not only can treat-eating games be the reason behind your dog’s big, bright smile, but find-it games are dog’s best challenging games. You know you can hide his balls, squeaky toys or biscuits under cushions, tables or beds and your dog will be able to find them, anyway, due to their impressive sense of smell. Moreover, we think the games will be more appealing if played outdoors. You know our purpose is to make the dog’s day no matter what. 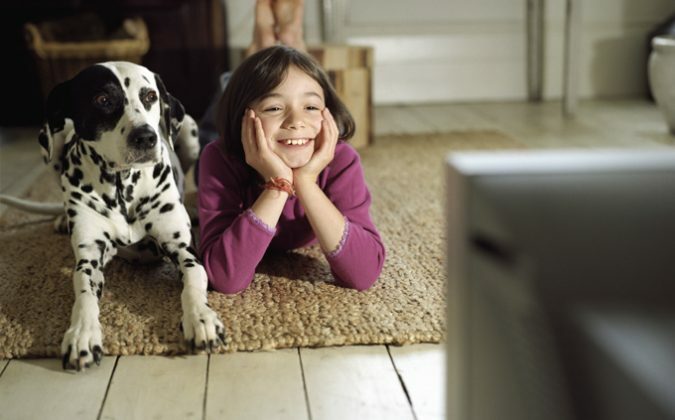 Do you think dogs are really a man’s best friends? or you are more of a cat person? 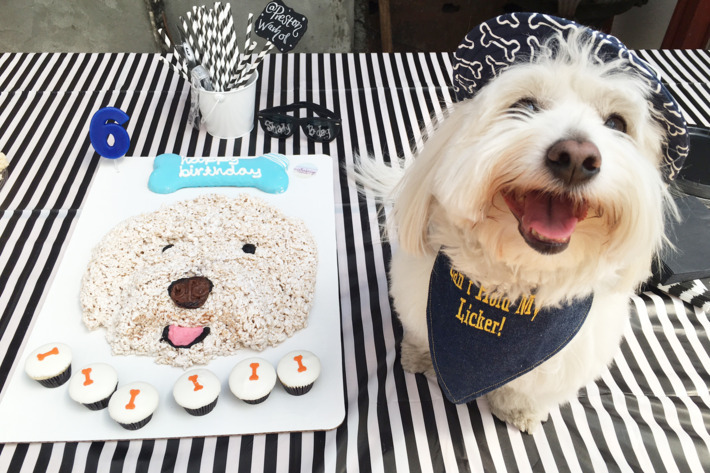 Tell us about your experience with celebrating your pet’s birthday in the comment section down below.